SAN JOSE (KGO) -- Saturday is April Fool's Day, but the big tax increases taking effect are no joke. Sales tax is going up in several cities and counties, the result of voter-approved initiatives intended to raise money for infrastructure improvements and services. Voters in San Jose, Pleasant Hill, Martinez, Newark and East Palo Alto agreed to sales tax increases last year. There will also be countywide hikes in Santa Clara and Santa Cruz counties. It's also going to cost smokers a lot more to light up. The cigarette tax rate is jumping $2 up to $2.87 per pack. 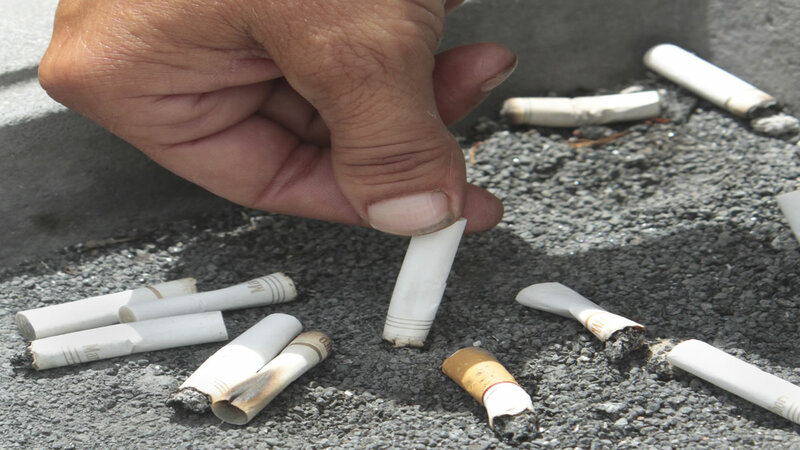 A standard pack of smokes will cost between $8-9.